After 28 years with the American Cancer Society, something she never expected happened to Jeanne Walsh: she was diagnosed with chordoma, a rare cancer that occurs in the bones of the skull base and spine. That was in February 2017, and required two surgeries, and treatments from May till the end of July, not in her Capital Region home, but in Boston. Walsh retired in November, but after the first of the year, knew she wanted to return to work. On April 2, Walsh began working as the executive director of the American Heart Association in the Capital Region. 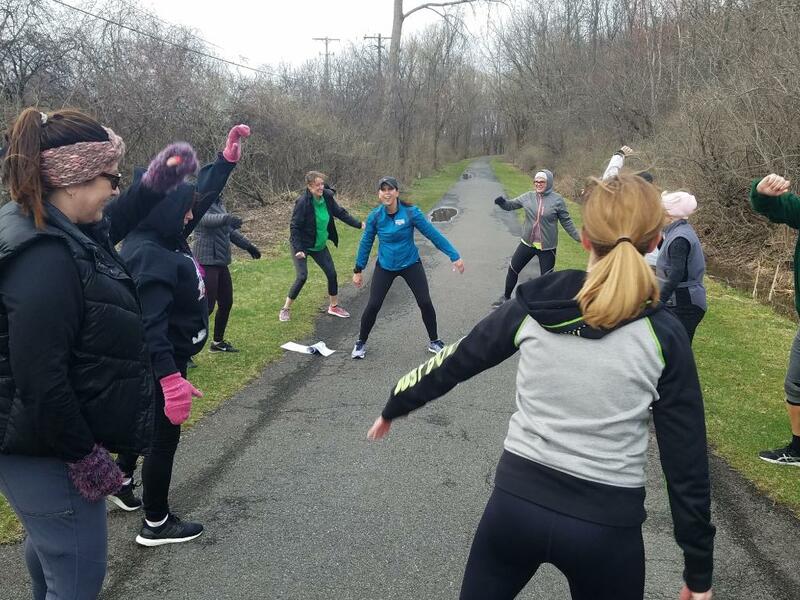 In this position, Walsh oversees a staff of three and leads the Albany office to raise $1 million and improve heart and brain health in a 14-county area. During her 28 years at he American Cancer Society, Walsh held nine different positions, beginning in an entry level position, and retiring as the senior vice president of corporate and community engagement for the eastern division, which is New York and New Jersey. Walsh also worked locally to help Gilda’s Club become the Hope Club. How has having had cancer affected her? For all her good work with the American Cancer Society, and for her positive attitude while fighting cancer, the American Cancer Society gave Walsh the Beacon of Hope Award at its Gala of Hope in April. “That was an incredibly emotional experience,” Walsh said. 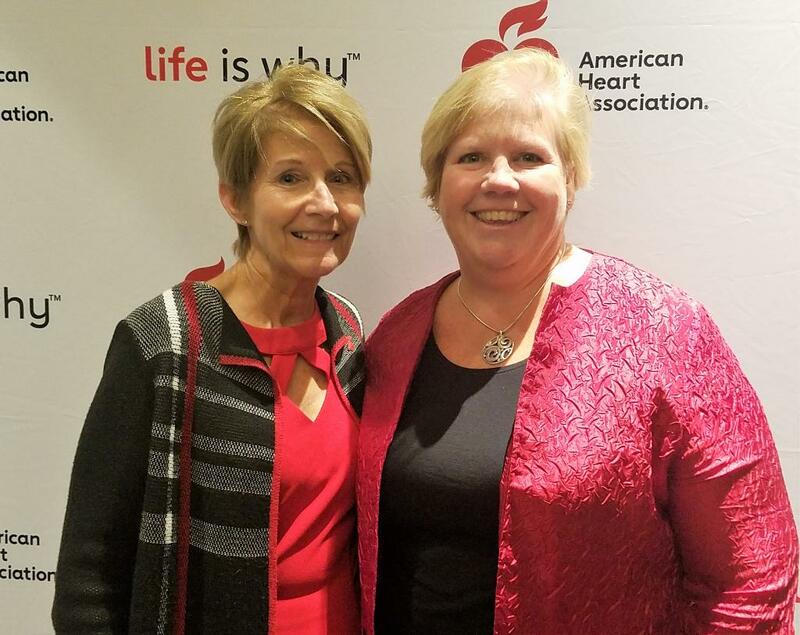 Since joining the Heart Association, Walsh has been part of the Go Red for Women Luncheon and the Capital Region Heart Walk and Run. Walsh is from Massapequa. She graduated from SUNY Cortland, and she and her husband John, a native of Loudonville, live in Guilderland. They have two grown children, Jack and Jenna, who live in New York City.